For your home, we proudly take care of 100% of your residential electrical needs. Vancity Electric brings 18 years of residential experience to your home and there is very little that we haven’t seen, making us troubleshooting experts! 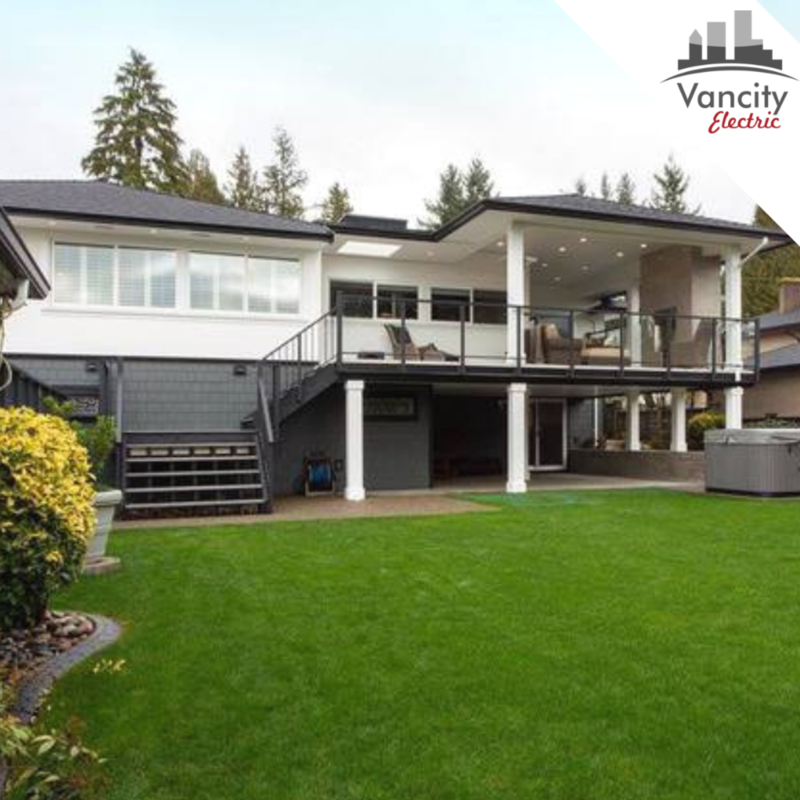 From small service calls, renovations, all the way up to custom new homes, your home will be in great hands with Vancity Electric. We cannot stress enough how important customer service is to Vancity Electric and pride ourselves on our multiple customer service awards.